With the warm Spring and Summer months come vacations, weddings and travel. Whether you find yourself leaving your home for a couple of days to several months, there are some simple techniques you can implement to secure your home from becoming a target. Outdoor lighting should illuminate all entrances to your home- and use of florescent blubs is a great money saver! Timers are available for both indoor and outdoor lighting and help give the appearance that people are present in the household. You can also set TVs to go on and off at different times, often all from a mobile device. When you’re away, it’s important to ensure that mail, packages and fliers aren’t left on your doorstep or curb. You can contact your local post office and request that they hold your mail, or even file a forwarding address for all of your mail if you’re out of town for a prolonged period. Even if a mail service is enlisted, it’s a good idea to have a neighbor or friend check in on your home periodically and remove any fliers or other misplaced items that may have made their way on to your property. Some local police stations also have Vacation Home Watch programs where officers will drive by unoccupied residences and perform a daily perimeter check for signs of break-in or suspicious activity. Ask your local station if they have a similar program! 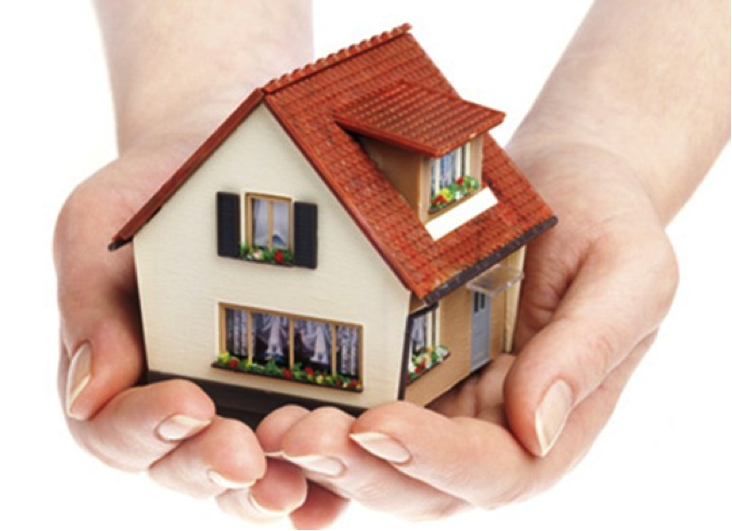 What are the ways you ensure your home is protected when you’re out of town! We’d love to hear about it! Tell us in the comments section!